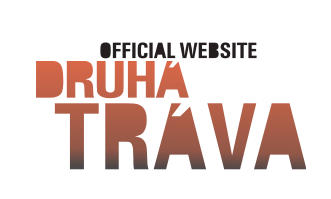 Druha Trava is definitely planning on touring the US this fall in September and possibly early October. In the coming months tour dates will be posted as contracts are received. During the past year the band has been performing with percussionist David Landstof, who has a jazz background and also performs with Lenka Dusilova and in an Irish band with Lubos Malina and Katka Garcia. They hope to bring him along on the tour. Watch this website for tour dates for this coming fall.